Did you know that I’m totally obsessed with kombucha, a lightly fermented tea that’s a little fruity, a little fizzy, and good for gut health? 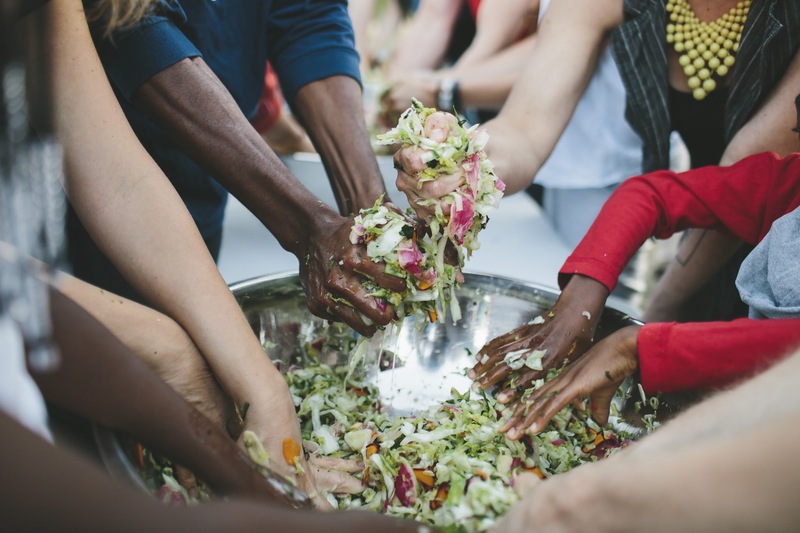 Fermented foods like kombucha, sauerkraut, kimchi, chocolate, and even cheese are the unsung heroes of the culinary world. Their flavors are interesting and often complex, and they contain beneficial bacteria (AKA probiotics) that help to keep us healthy. 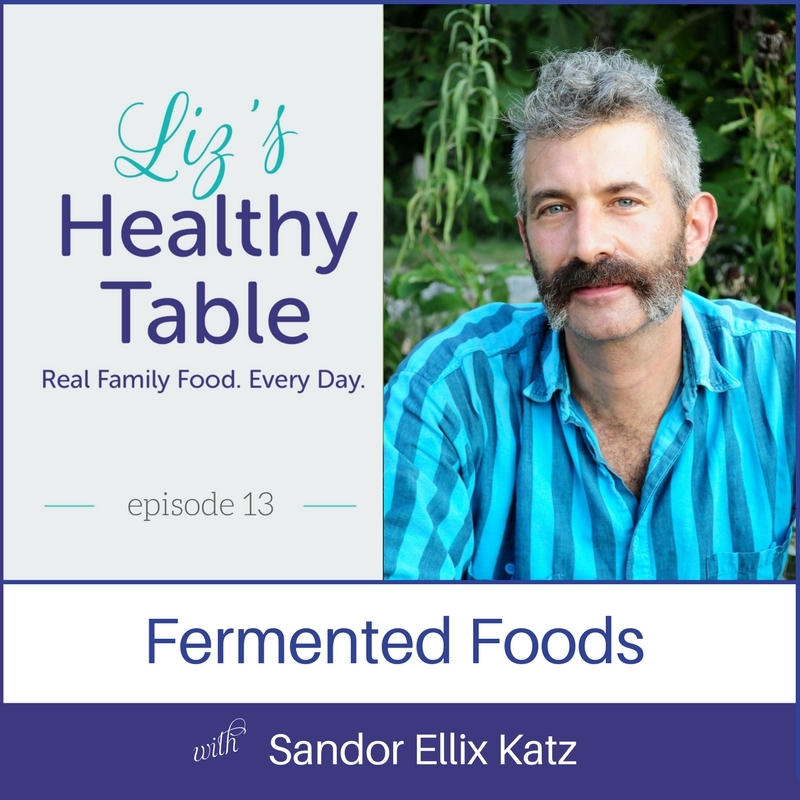 I wanted to learn more about the history of fermentation, the benefits, and dos and don’ts for fermenting foods at home, so I invited Sandor Katz to join me on the show this week. Sandor is the author of, Wild Fermentation: The Flavor, Nutrition, and Craft of Live-Culture Foods, and Michael Pollan calls him, The Johnny Appleseed of Fermentation. If you’re like me, you’ll be running to the store to buy cabbage (to make sauerkraut) after the show. Love the LHT podcast? Subscribe on iTunes and post a review. Fermentation occurs when bacteria, yeast, and other microorganisms break down food. It’s a natural process and it preserves our food. Right now, I’m four days into making sauerkraut for the very first time. I’ve been tasting it every day and noting how the flavors have changed from mild to tangy. Scroll down for tips on how I made it. In the meantime, I want you to sit back and enjoy this show, because you’re in store for the primer of all primers from THE expert on wild fermentation. What are fermented foods? 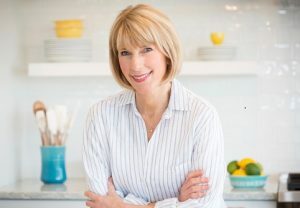 What are the health and culinary benefits? Why is kefir all the rage? 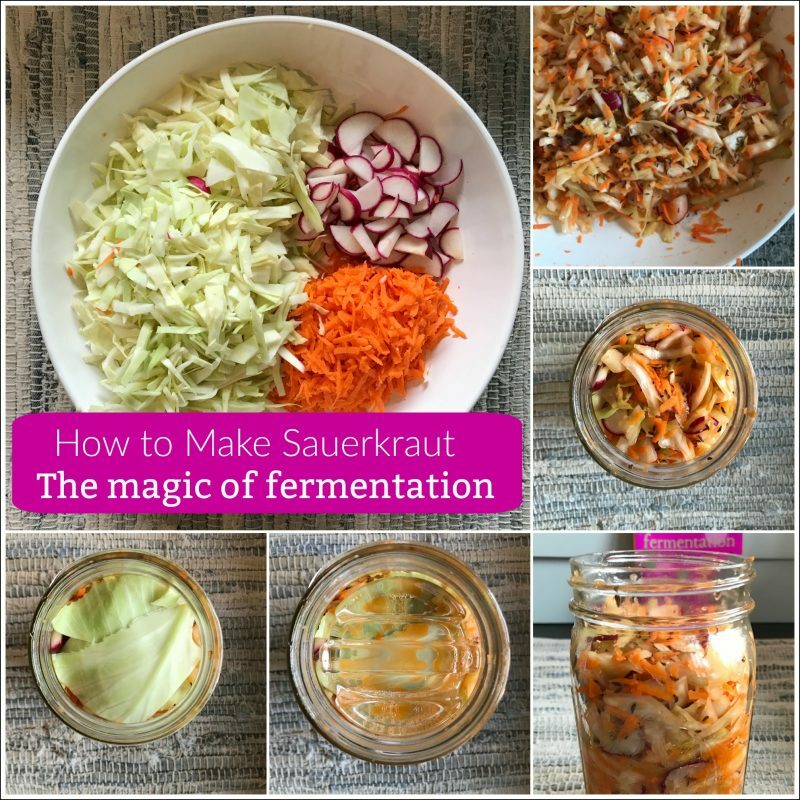 How can you make your own fermented foods at home? Sandor Katz, author of Wild Fermentation, has all the answers (and then some). Sandor shares his unlikely journey to becoming the King of Fermentation. What exactly happens during the fermentation process and how does it differ from pickling? Your shopping list of fermented foods. The health benefits of consuming good bacteria. How much fermented food should you eat each day? Sandor has the surprising answer! My favorite kombucha brand and flavor: Synergy Trilogy. Sandor shares his tried and true sauerkraut method. The fascinating history of fermented milk. 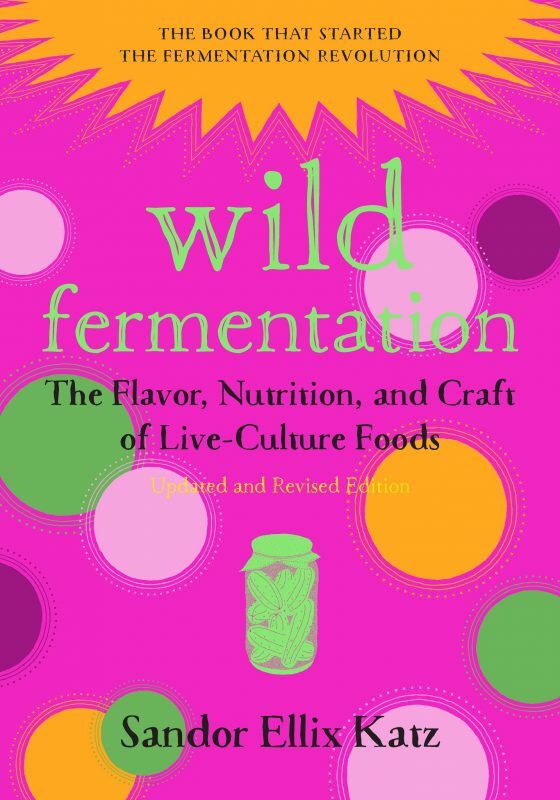 Wild Fermentation: The Flavor, Nutrition, and Craft of Live-Culture Foods (Chelsea Green, 2016). This book explores the history of fermentation, a DIY guide to cultural manipulation, and recipes for vegetable ferments, lightly fermented beverages, grain ferments (porridges, flatbreads, soups), bean ferments, wines, beers, and vinegars. To enter to win a copy –> Post a comment at the end of this post telling me about your favorite fermented foods, whether you’ve delved into the art of food fermentation yet, and/or why you’d like to win the book. (U.S. entries only, please). Giveaway ends November 1st at noon EST. As you listen to the show, Sandor will talk you through the process of making sauerkraut. For my “recipe,” I used a small, 2-pound cabbage, sliced into thin pieces, one large peeled and shredded carrot, and a handful of radishes, cut into thin, half-moon slices. I placed the veggies into a large bowl with 2 teaspoons of sea salt and massaged the salt into the mixture until it started to release its juices. I also added 2 teaspoons of caraway seeds. I packed the vegetables into a quart-size Mason jar, covered the top with a cabbage leaf, placed a wide mouth fermenting weight on top, and pressed down again to pack everything in. I left a small space at the top (one byproduct of fermentation is gas, so you need to keep some space for expansion) and covered the jar with the lid. The experience over the past few days has been nothing short of a cool science project. To find out how to nurture your kraut as the bacteria ferment those nutrient-rich vegetables, tune into the show! Making sauerkraut is surprisingly easy, and I guarantee your kids would love helping out and experiencing the magic. Have a question about the show or a suggestion for a future show? Ask away by posting a comment below or joining my Podcast Posse. I need to get back to fermenting foods again! I love making g pickles, kraut and kombucha. Amazing episode! Cant wait to try fermenting my own favorite foods. To date by far my favorite fermented foods are pickles. I bottle my own kombucha. I try to drink it daily for belly health. Plus it helps curb my soda cravings. I’ve made kimchi and yogurt before. I think my favorite fermented food is kimchi, or maybe natto…. Sauerkraut for me, pickles for my kids. We have tried (together!) making several kinds of quick, refrigerator pickled veggies. Favorite fermented foods are sauerkraut, kimchee, and kombucha, which I have made. Mr. Katz’s book would be a great addition to anyone’s library. Love kimchi with scrambeled eggs, with grains and by itself. I have made yogurt before but afraid to do other fermentation because unsure if I will overgrow any bad bacteria.Looking forward to reading the book to do it the right way. I love pickles and sauerkraut. With this book I’ll be able to teach my Daughter how to make these delicious foods. I LOVE, LOVE, LOVE Sauerkraut and pickles! They are my favorite condiments!! Great show. I have only tried store bought kumbocha. 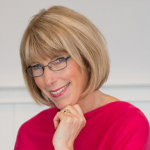 I have been interested in trying fermentation for all the health benefits, but haven’t yet. His book looks like a must have resource. I have gotten into fermenting and I love it! My two current favorites are ginger soda and fermented carrot sticks. I love making and drinking kombucha at home. I like making my own sauerkraut and sourdough bread. 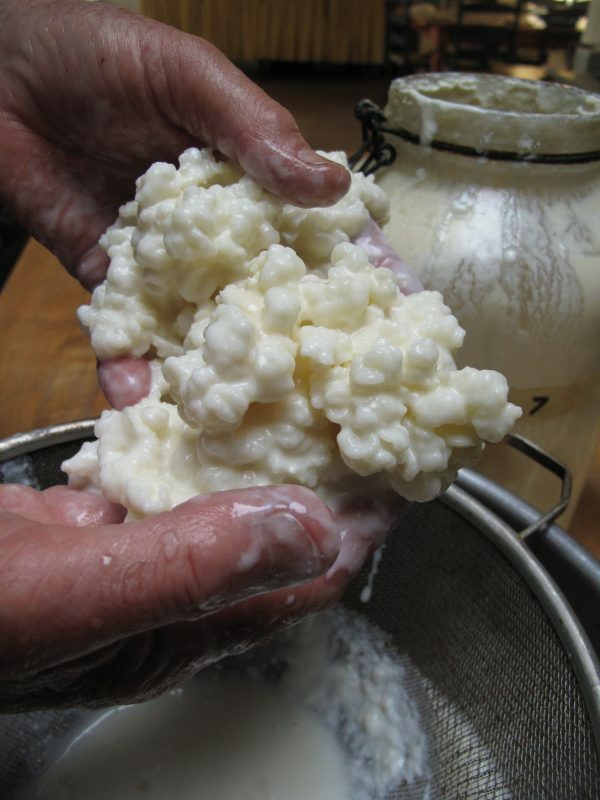 We eat Kefir and yogurt but haven’t made many homemade ferments. I’ve tried Kombucha (store bought and home-made) but haven’t made it myself yet. My mom makes homemade sauerkraut and I’ve made whole-wheat sour dough bread (although didn’t turn out as good as I had hoped). I could use a good resource to build confidence in making my own. I’ve had a couple rounds of antibiotics recently and could use help improving my gut health. Love hearing about and learning from Sandor Katz! Thank you for sharing your experience and I can’t wait to try making my own at home! My daughter and I just recently tried kombucha. Now we love it and are looking forward to learn how to make it. I love the cranberry flavored one as well. I have been making my own kombucha but would like more specifics on the art so this book would be super helpful. Kimchi is amazing! I’d love this book do I could try to make different fermented foods to help with my digestion, as I’ve always had tummy troubles. I believe trying different foods like these in the book could help.